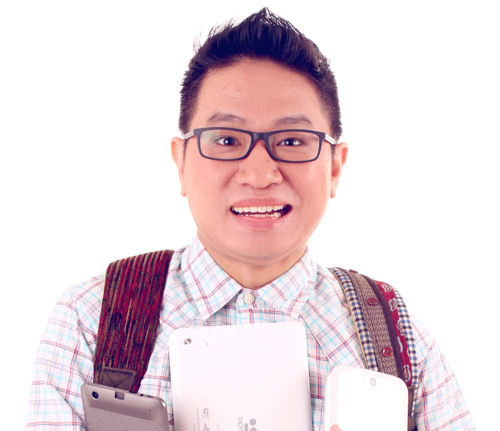 Buy 2, Get 1 Free: Extra Sale at the Suplado Shop! Since this year promises to be “extra” suplado, we have an “extra” treat for you! If your wallet is not in the mood for shopping before summer break, this suplado pre-summer sale will put you in the mood. Check out the “extra” sale at the Suplado Shop! Buy 2 t-shirts and get 1 t-shirt absolutely free! This promo starts today and will end on March 20, 2013. This sale is applicable only for t-shirt sizes with “extra” in them: XS, XL, and XXL. Perfect for kuripot girls and boys who are “extra” kuripot! The promo is applicable only for purchases that will be paid for via bank deposit, whether you want your items shipped or if you want to pick them up at either Lucky Chinatown Mall (Binondo) or Holly’s Coffee (near DLSU at Taft Avenue). Oo, kailangan niyo muna magbayad kung gusto niyo ng free t-shirt, mapa-shipping man o pickup! For shipping: Shipping fees apply if you want to have your items shipped (from PhP100 to PhP200, within the Philippines). For pickups: No extra charges. to fill out the unique order form. Buy two t-shirts and get one t-shirt for free! 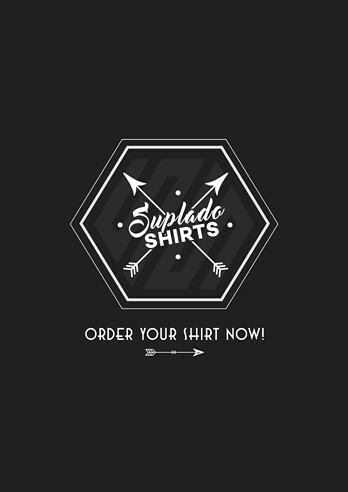 This Suplado Shop promo ends in two weeks, so get these t-shirts while they’re hot. And if you don’t, it’s your loss. Stupid questions will not be entertained. Che!